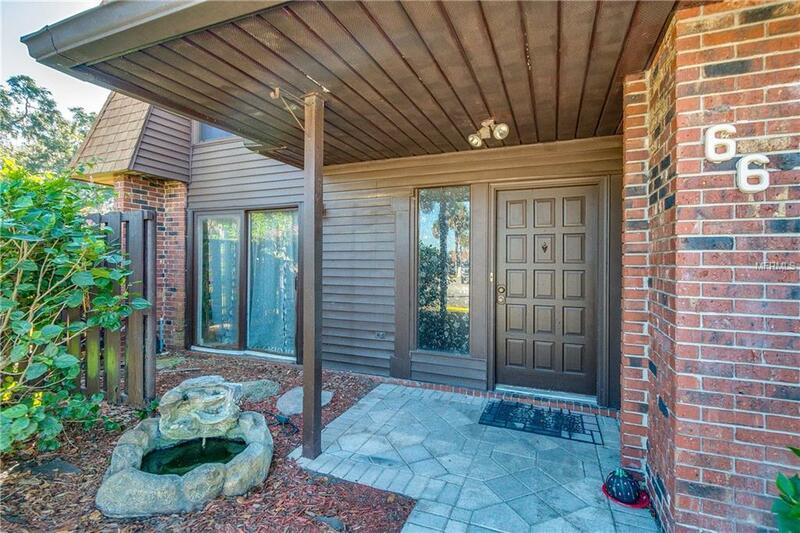 Welcome home to this adorable move in ready 3 bedroom 2.5 bath townhome, located in Central Lakeland! This corner unit has been fully remodeled, enter to an open floor plan featuring a large living room, dining room, kitchen and huge laundry room downstairs. Past the french doors in the dining room you'll find a private courtyard perfect for extending your living space to the outdoors. Enjoy 3 large bedrooms all with walk in closets! The master suite features a newly updated bath and abundant natural light! Enjoy the best part of living maintenance free in this gorgeous community, featuring 2 community pools, lake access, and a private community gym! This beauty won't last long so make your appointment today!! !